This museum hosts a big collection of Religious Art of Alava. 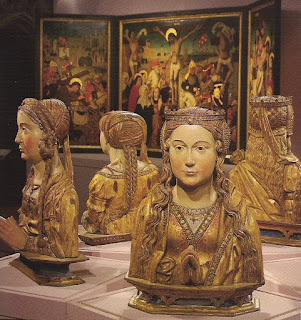 It has a broad collection of Virgins made in stone (from prerromanic and romanic art) and in wood (from romanic to barroque), and also paintings, tableaus, reliquaries, etc. But what I personally like more is the building itself where you can see it. 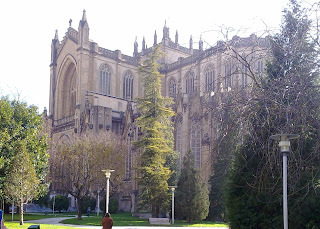 It is inside the newest; yes, I was not wrong the newest, cathedral in Spain. 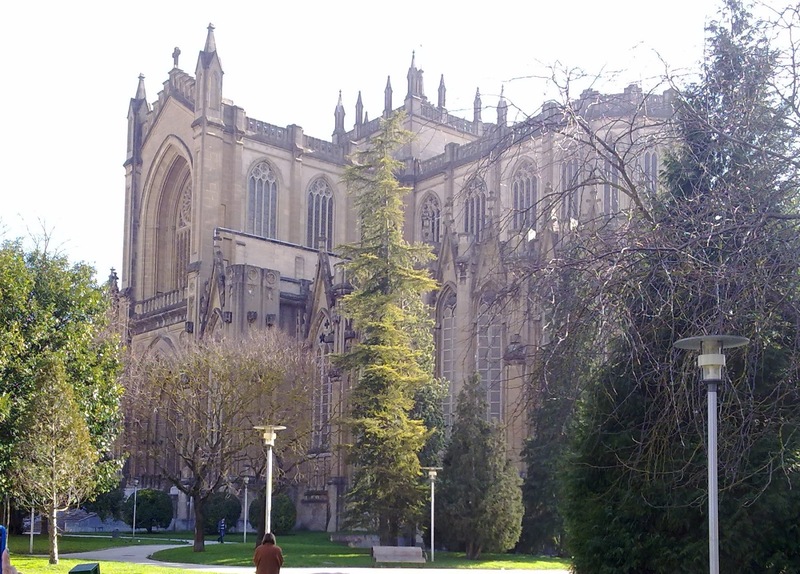 The New Cathedral of Vitoria is made in Neo-Gothic style and it was inaugurated in 1969 by Generalisimo Francisco Franco. Glad to make you feel at home here!